Vendit recently announced that it now supports Uber, the world’s largest cab-hailing service. This will allow cryptocurrencies to be credited to the user’s Uberwallet, which can be used to pay for cab rides. Vendit is the first cryptocurrency firm to successfully link Uber to a wallet credited by any virtual currency, although this has been an effort many companies had been working on. The Vendit payment system makes use of a special merchant processor system that can be adopted into a Point of Sale merchant system, allowing itself to be seamlessly integrated with apps such as Uber. Currently, Vendit also supports other popular apps and services such as IHOP and Domino’s Pizza, the popular pizza chain. This isn’t the first time Uber has been associated with the world of cryptocurrency. 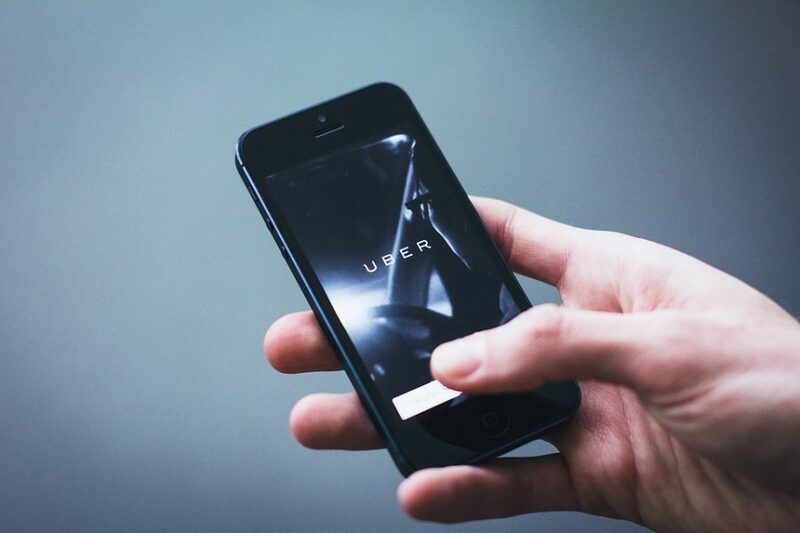 In 2016, Uber had announced that it would be accepting Bitcoin, the world’s largest cryptocurrency, as payment for cab services in light of the Argentinian government’s restrictions on credit card transactions. However, after a lot of protests by local cab services in the Argentinian capital, Uber’s services in the country itself were restricted. According to Founder and CEO of Vendit Mike Hu however, Uber isn’t going to be the endgame. Hu has reiterated that Vendit has planned out future milestones that would help hasten the wider adoption of virtual currency as well as ensured that in time, more and more popular apps would be supported by the online cryptocurrency payments system.